Painting walls inside homes and businesses makes up the bulk of a painters work. Many homeowners choose to venture down this path on their own, and several succeed and end up with nice paint jobs. Others bite off way more than they can chew and either end up with a very amateur looking job or they cave and call in a professional painter to do the work. Mayco Painting, LLC is a full service interior painter serving Portland and the surrounding area. Painting interior walls is something our experienced crews do on a daily basis. We can paint a single wall in your home or we can paint every wall in your home or commercial building including all of the trim and baseboards too. There is a lot of work and attention to detail that goes into putting a fantastic coat of color on your interior walls. If it’s new construction we’ll need to finish and prep your drywall, this involves hours of spackling and filling and sanding and more sanding. If the walls are a few years old we’ll have the same work to do filling in little dents, nail holes, and other blemishes on the wall before we ever think about painting. If you have an older home built prior to 1978 you have the possibility of having lead contaminated paint. This is not something you should ever be handling on your own. It’s not the paint that is harmful, it’s once the dust becomes airborne (from sanding and agitation) that the microscopic particles become a health hazard. 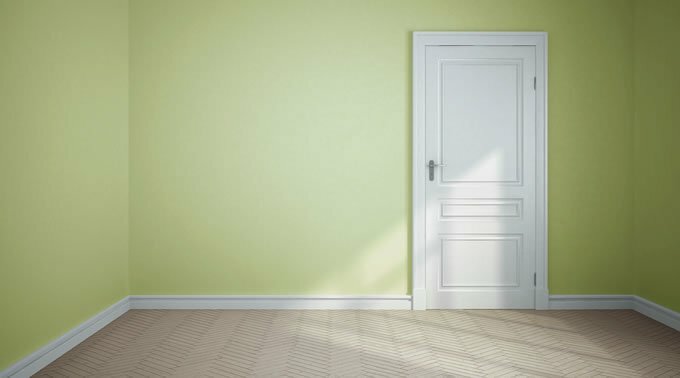 We aren’t just limited to painting your wall a solid color either… Mayco Painting, LLC has several experience craftsman painters on our team and we can do a wide variety of faux finishing techniques inside your home or building too. Everything from texturing your walls to installing new trim, baseboards, custom color accents, striping and more. 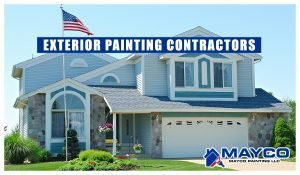 When you choose Mayco Painting, LLC for your wall painting project you’ll be getting a top quality painter that will leave you with nothing but beautiful looking walls for many years to come. 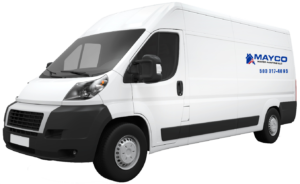 If you need the walls painted in your home, a commercial building or an entire new sub-division we’re the painters you should call! Check Us out on Facebook! Check Our Reviews on Thumbtack! Check Our Reviews on HomeAdvisor!